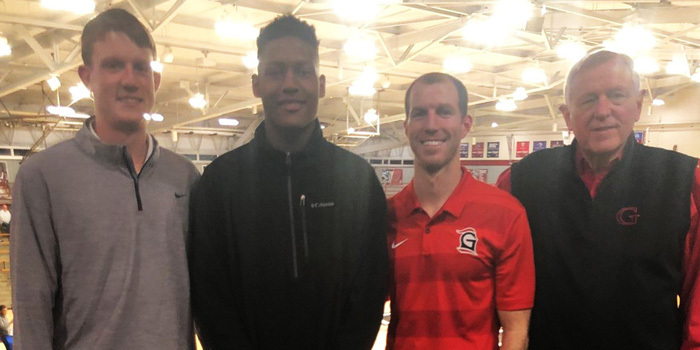 INDIANAPOLIS – Grace College basketball recruit Myles Johnson was named the National Homeschool Player of the Year. 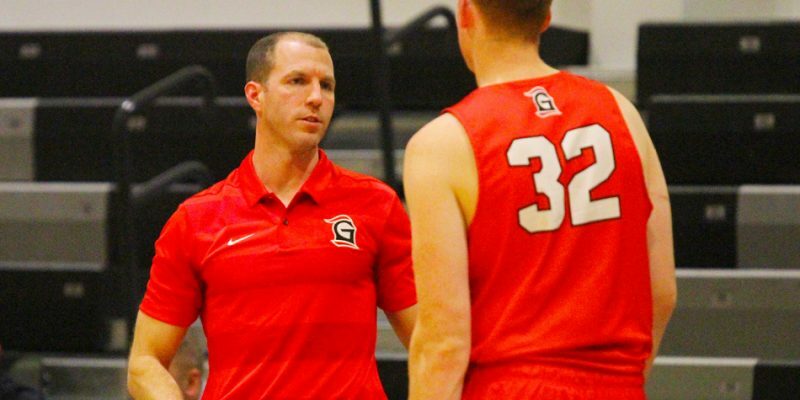 WINONA LAKE – Scott Moore is ready to jump into the biggest athletic role of his life. 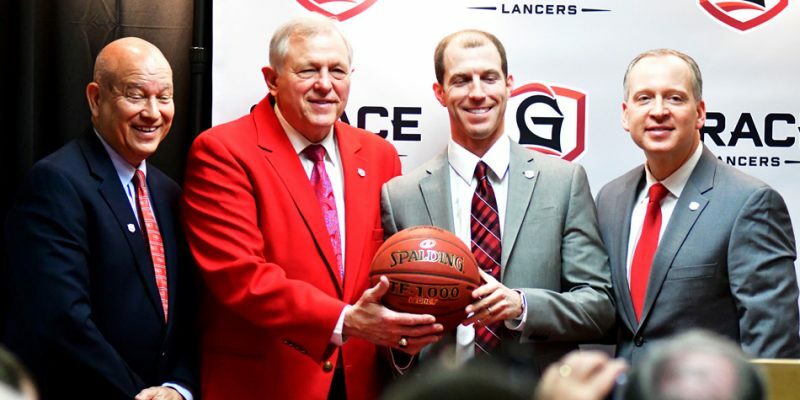 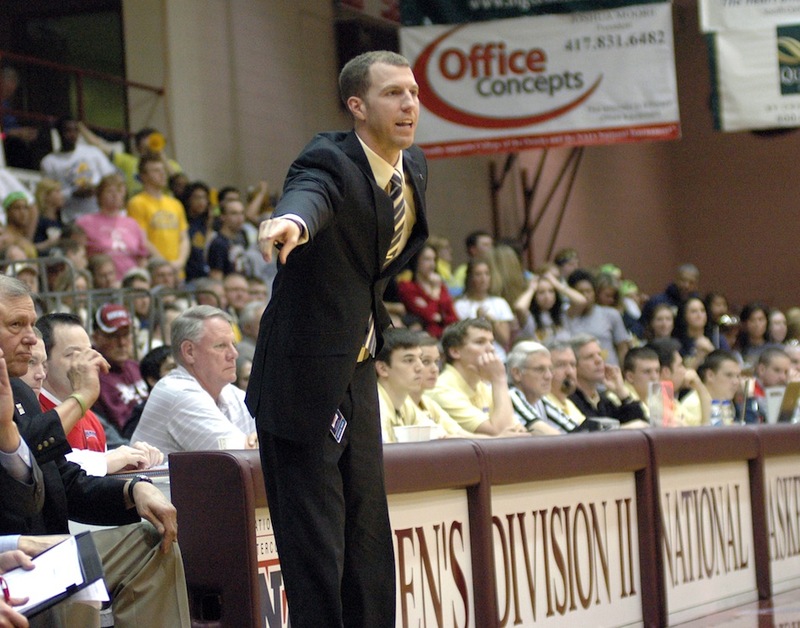 WINONA LAKE – Legendary Grace College men’s basketball head coach Jim Kessler announced Monday morning he will retire at the end of this season.